(pronounced free-ka) is made via a unique roasting process of early picked green wheat giving a highly nutritious, tasty and slightly smoky grain which is a great alternative to rice, couscous, bulgur wheat and quinoa. As the grain is harvested while still young, freekeh contains more protein, vitamins and minerals than more mature wheat. It is low GI, low in carbohydrates and high in fibre. Source of Protein, Vitamin and Minerals. 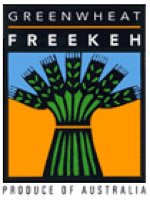 Freekeh is manufactured by Greenwheat Freekeh in South Australia. After years of research, GwF has become the first and only company in the world to develop the necessary technology to harvest soft green wheat and produce this nutritious, ancient foodstuff using our proprietary, fully automated, modern factory. 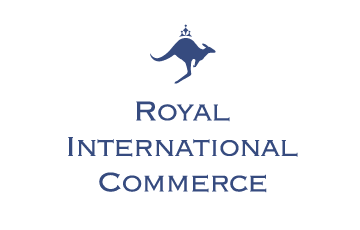 The Company's unique innovation has been recognised by numerous awards for value adding, innovation and entrepreneurship.